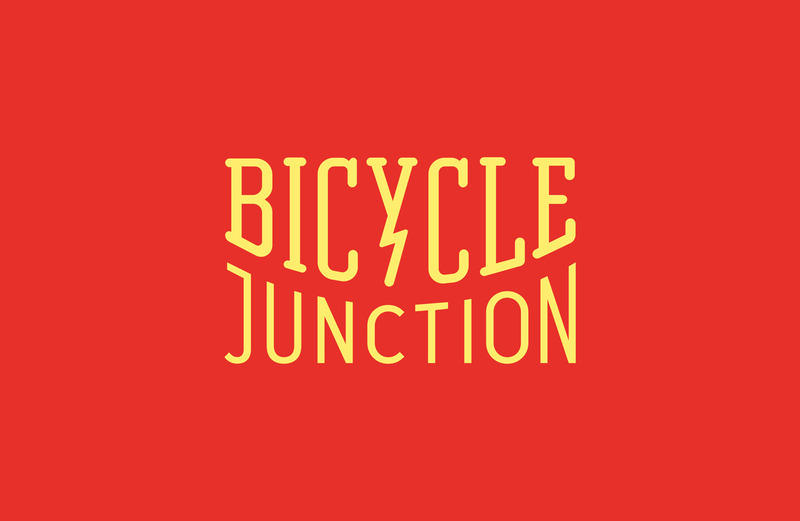 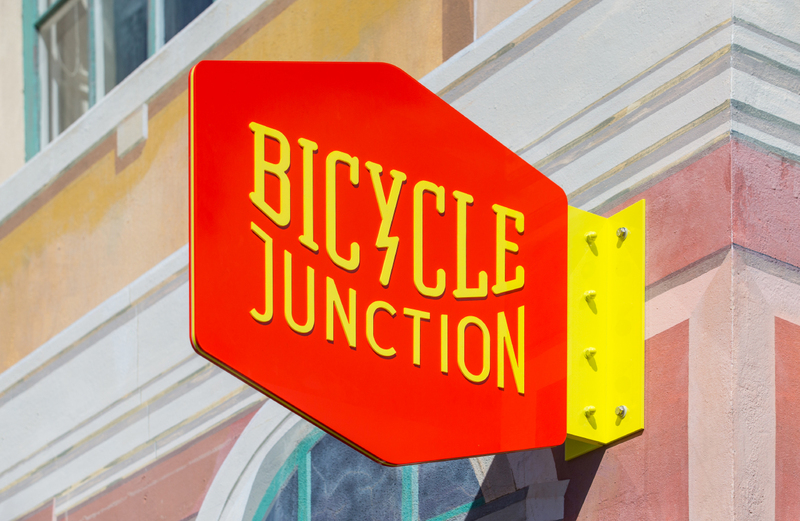 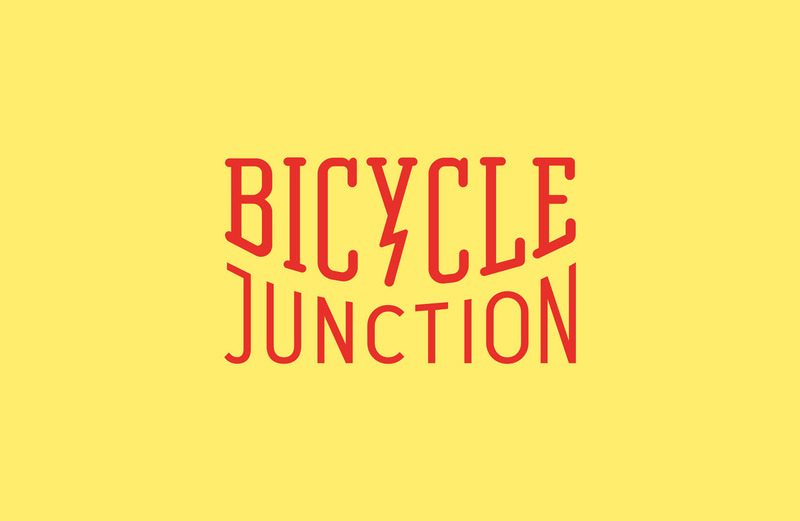 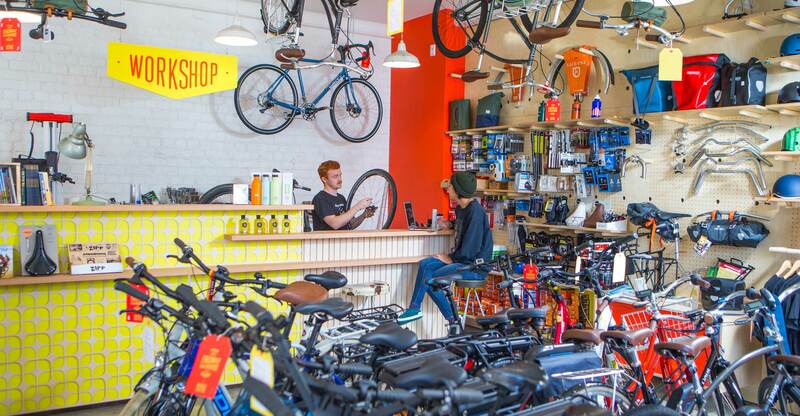 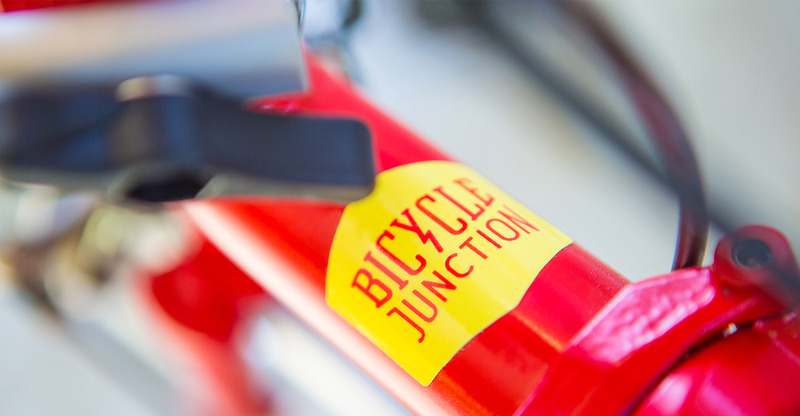 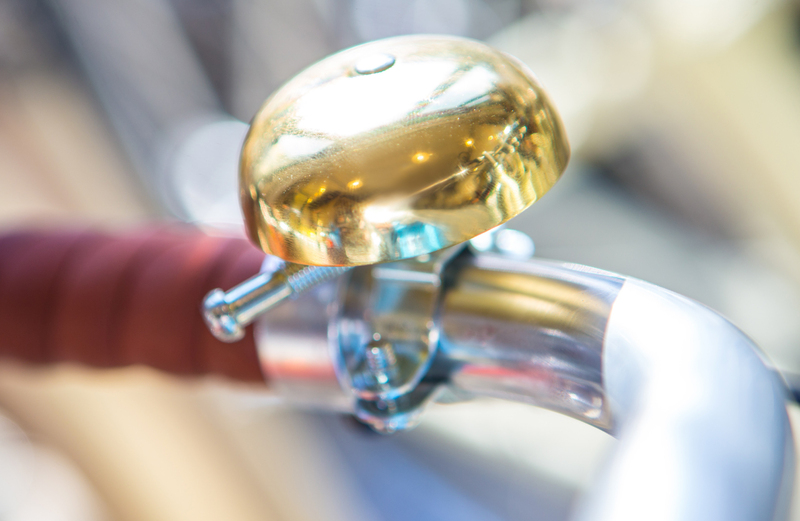 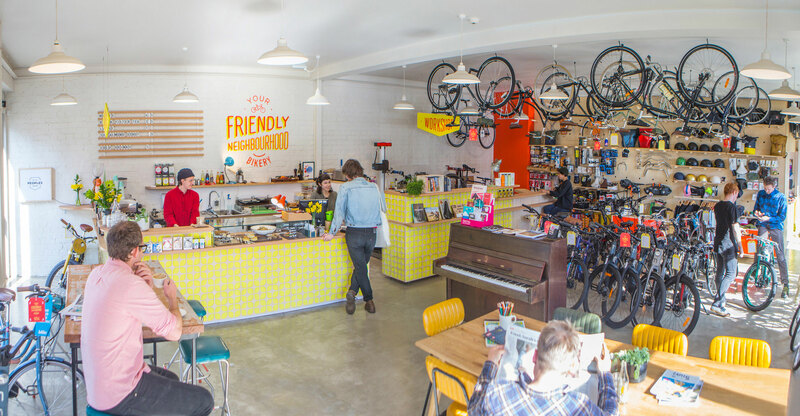 Bicycle Junction are Wellington’s coolest little bike shop – specialising in urban bikes, electric bikes, folding bikes, cargo bikes and adventure bikes. 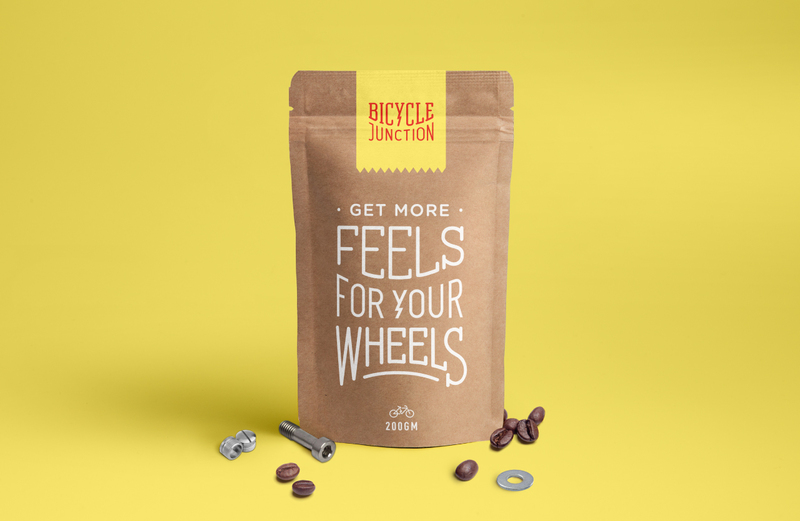 They believe that cycling is for everybody, rather than an elitist hobby. 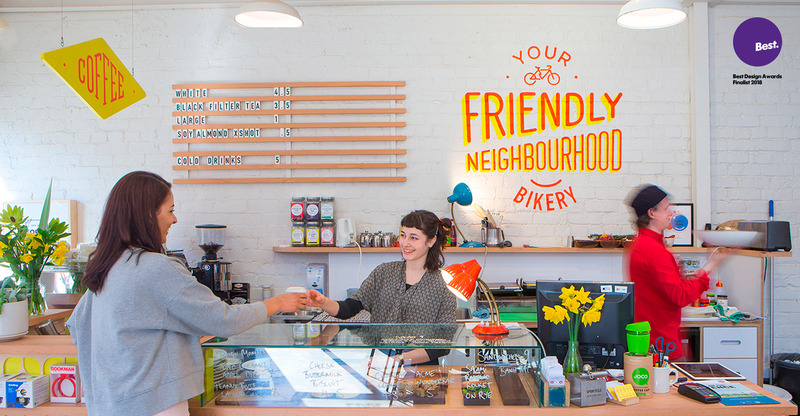 Originally based in Newtown, they decided to make a bold move into the central city. 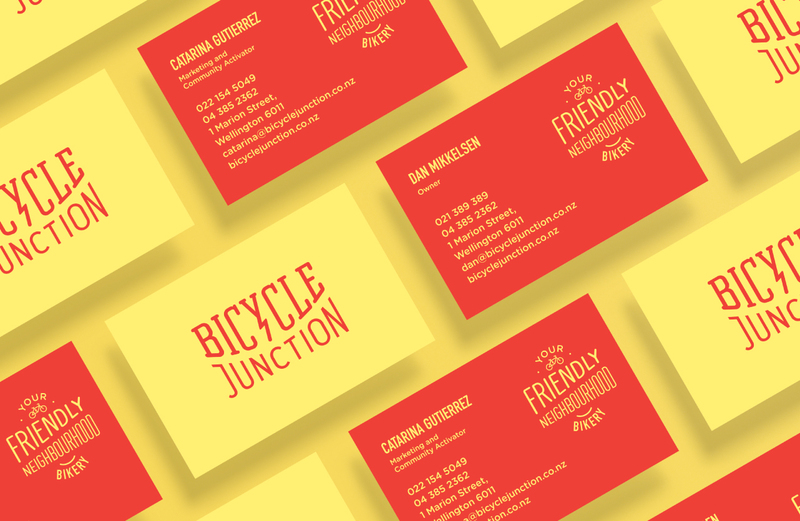 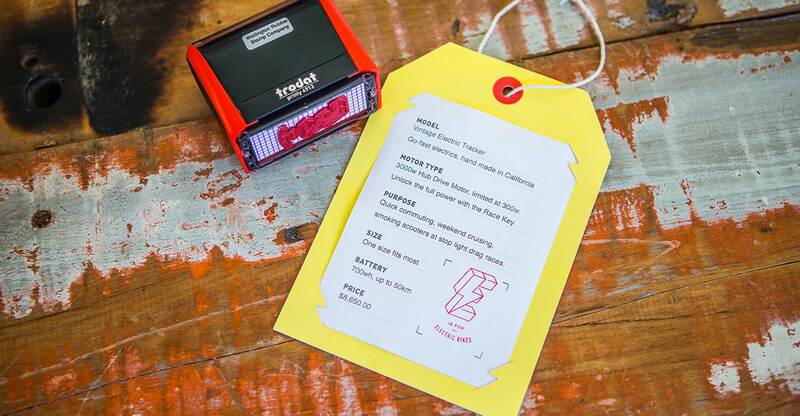 Part of this entailed a fresh start with their brand identity. 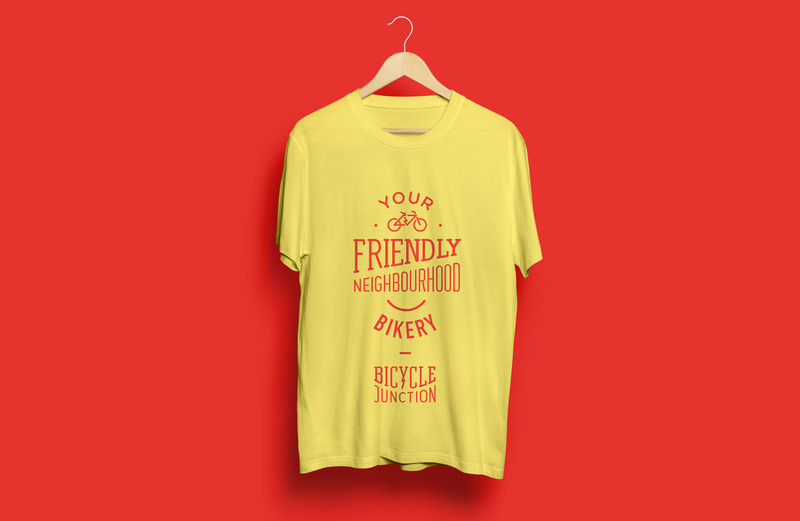 We positioned Bicycle Junction as ‘Your friendly neighbourhood bikery’ which instantly engages the wider community to be a part of the urban cycling movement. 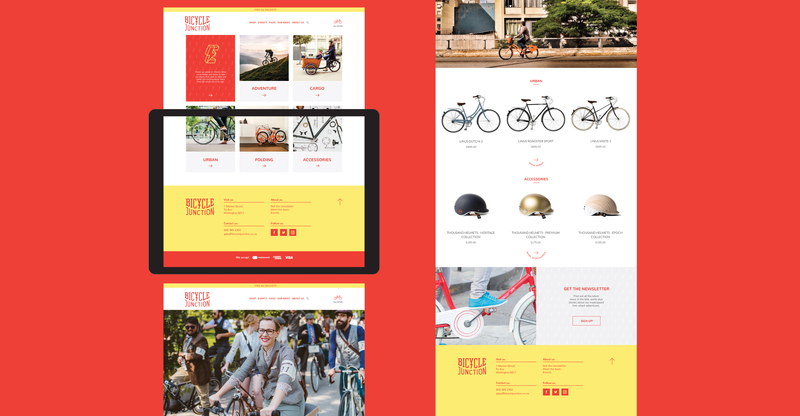 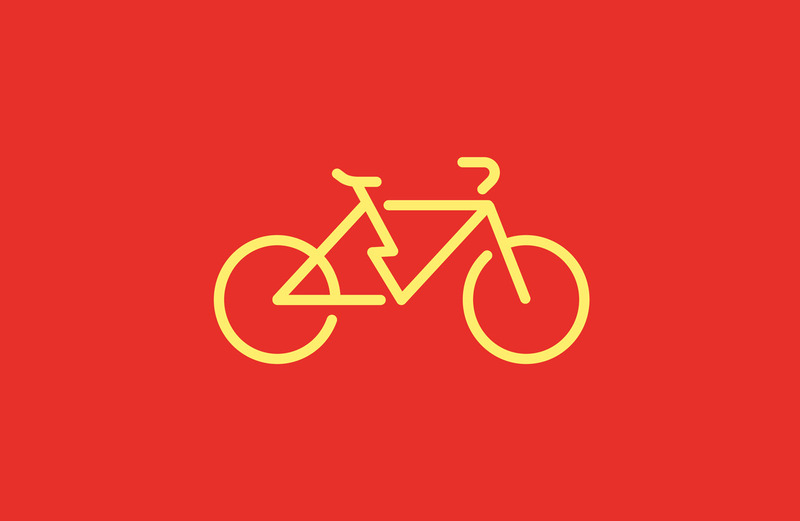 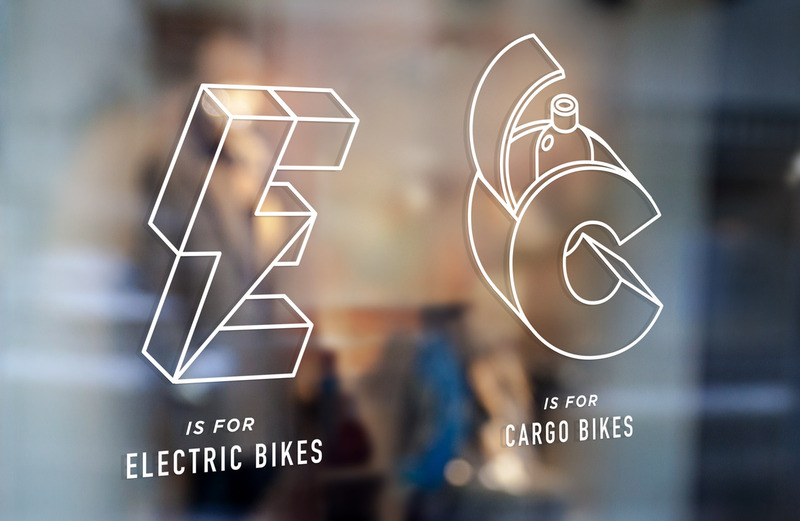 The new branding is a nod to their retro heritage, but with a modern twist and a new focus as electric bike specialists. 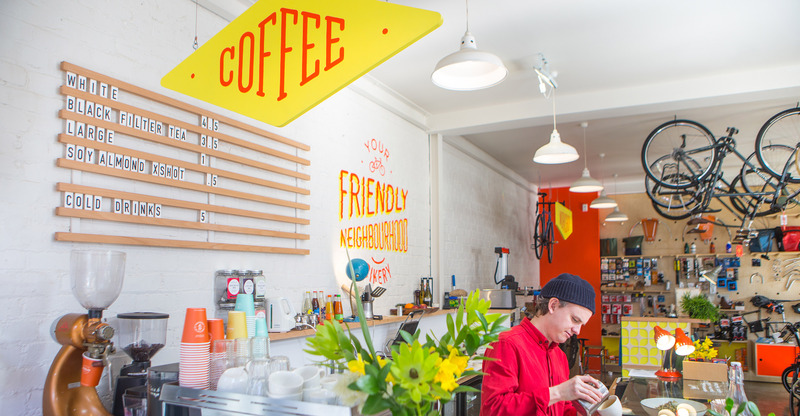 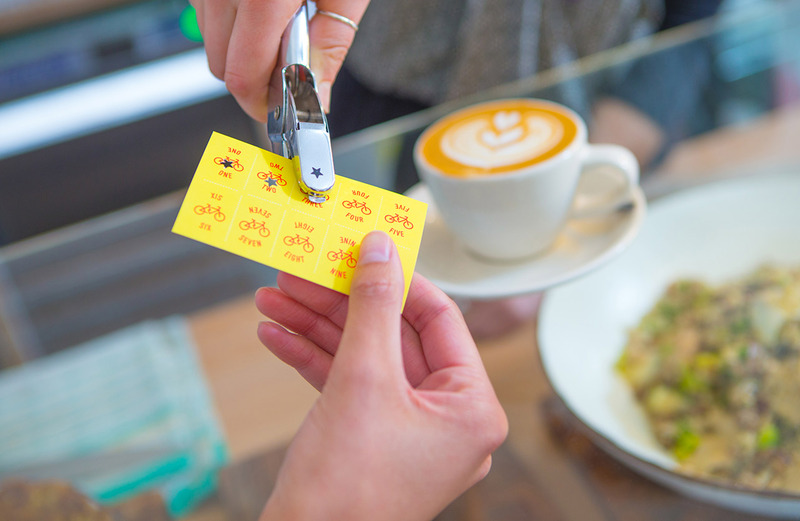 As part of the brand refresh we explored ways to create a vibrant, welcoming environment – designing everything from bike swing tags to instore coffee packaging, painted wall graphics and crisp modern exterior signage.